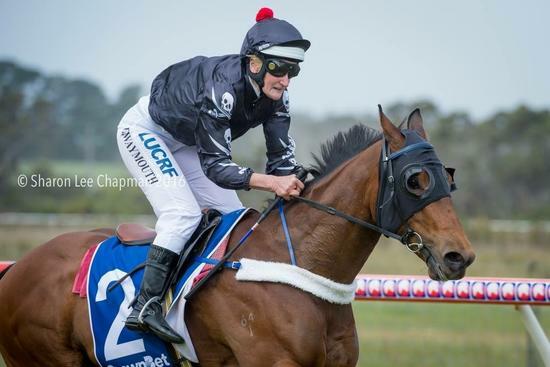 At his first run for the stable Sir Wolf broke his maiden in emphatic style winning by 6 1/2 lengths under a strong hold from Debbie Waymouth. It may have taken him 20 starts to break thru but on his performance yesterday more wins should be in store for Wolf. Well done to his connections!